Joash Fahitua takes this high energy, physical and fun dance contemporary dance fusion class. This class is physical and a great way to improve your fitness and flexibility. Be ready to experiment and have fun. Joash specialises in Hip-Hop and krump styles and mixes this with contemporary Pacific and American dance practices. Fusion dance combines different dance styles to create a new aesthetic. It is typically an improvised, lead-follow approach to dancing that does not conform to any particular defined dance styles. Fusion dancing may involve creating a new dance style, combining existing techniques, or both. Please wear loose clothing so you can move easily, bring a small towel, water bottle and be ready to have fun and move your body. Two sessions available per day, take one or both sessions. 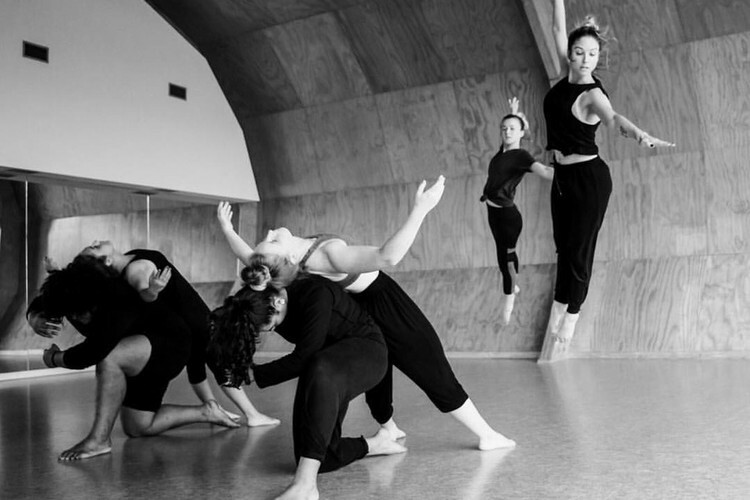 Joash Fahitua performed around the world as a dancer with Black Grace Dance Company for four years and has created work for Pacific Dance NZ and Tempo Dance Festival. Joash Fahitua grew up in Glen Innes. He returned in 2016 & 2017 with Pacific Dance NZ, to work with our young people to build their dance skills as part of their school holiday programmes.